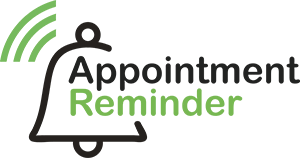 The Appointment Reminder Chrome Extension is designed to add additional functionality to Google Calendar. - Ability to add "templates" to the description box in Google Calendar. If you have to write the text every time for any specific appointments this can save you some time and reduce typos. Click the blue install button and follow the prompts. Once installed right click on the Appointment Reminder icon and click options. Click "Google calendar template button enabled" and click save. You can no go to Google Calendar. When editing or adding an appointment you can click the "add template" icon. Then choose the template you want to use and it will be added to the description box.